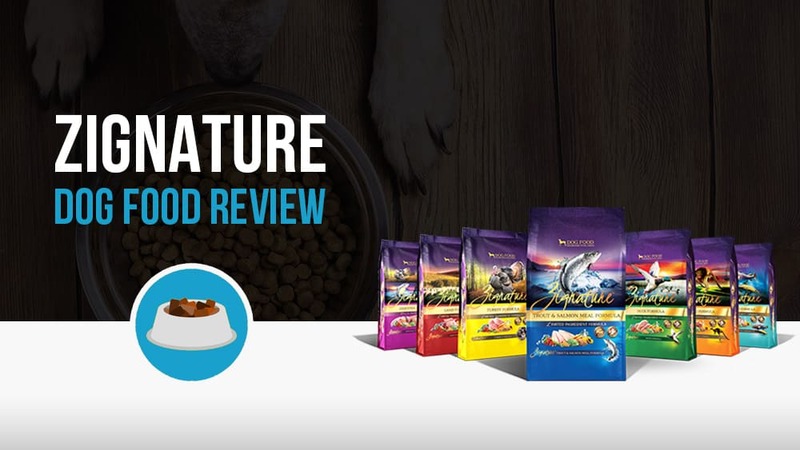 Zignature lands on our list of top 10 best dog foods due to their impeccable quality of ingredients, sustainable sourcing, and strong focus on hypoallergenics. And our dog is obsessed with it! Our Trout And Salmon Meal Formula Dog Food Come From The Chilly Water Of The Northwestern United States. 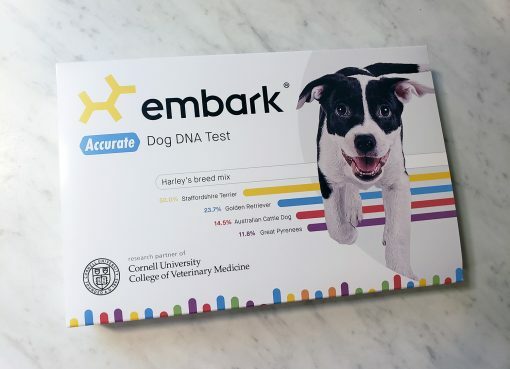 Zignature is a newer company and is still making a name for itself in the luxury dog food category, but their commitment to pet health and their hypo-allergenic guarantee is gaining them a steady following across the country. 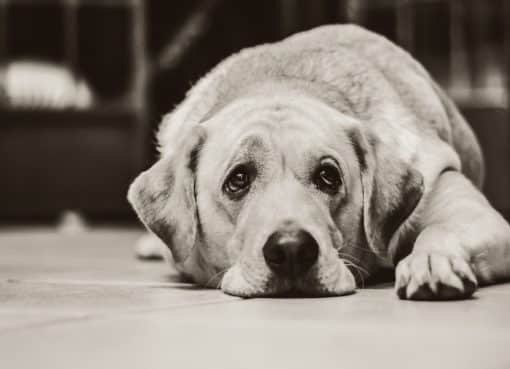 Pledging to be one of the healthiest foods on the market, without any of the foods known to trigger sensitivities in pets, Zignature is becoming the go-to choice for pet parents concerned about reactions from food-sensitive animals. Zignature is owned by a company called Pets Global Inc, and creates high quality, limited ingredient pet foods at their plants in Minnesota and South Dakota. A key to the brands success has been their Physiologically Tuned™ diet, which according to their website “eliminates troublesome staples such as Chicken, Corn, Wheat, Soy, and Potatoes” in order to provide pets with “optimal hypoallergenic, low-glycemic nutrition.” They also make use of a meat-first philosophy, and claim that their recipes are derived from a more natural evolutionary diet, providing only the things that your dog is naturally programmed to eat, and supplementing this with essential oils, vitamins, and minerals for maximum health benefits. Zignature prides itself on the high quality of the ingredients in their food, and as such only accepts the very highest quality product at their factories. The company website has an explanation of the benefits for every ingredient chosen to go into their foods, and Zignature promises to never include any unnecessary fillers in any of their foods, making it a great choice for animals that may have food sensitivities. To get a better analysis of what’s inside Zignature Dog Food, we sampled the Zignature Zssential Formula. Analyzing the first 10 ingredients in a dog food is a great way to understand the overall nutrient content of the dog food because AAFCO requires all dog food ingredients to be listed in order of predominance by their weight. Here’s a closer look at what’s inside Zignature Zssential Dog Food. Since Zignature eliminates common ingredients such as chicken, corn, and potatoes, they have to find other protein and carbohydrate ingredients to fill the void. They do so by adding lots of high-quality meats (some are even exotic, but sustainable) such as turkey/salmon/lamb and chickpeas/peas. Overall, the Zignature Zssential formula has a really healthy nutrient content. 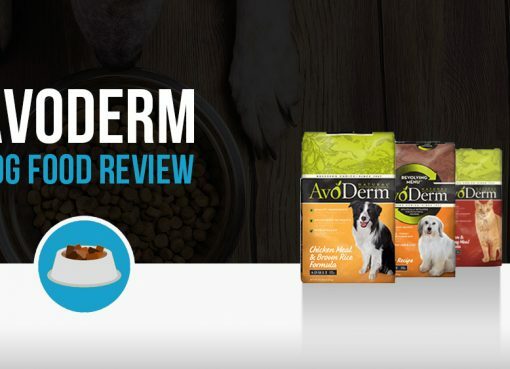 For being so precise when it comes to hypo-allergenics and completely eliminating common allergic ingredients, it may be surprising that this dog food is actually quite affordable in relation to the premium dog food industry. Zignature Zssential dog food runs about $2.22 per pound. Zignature currently has a wide array of foods on the market that are more than suitable for dogs with any kind of allergy. The amount of different formulas alone ensure that dog owners can find a product that suits their dog best, and, as an added bonus, almost every dry formula, including the Zssentials line, has a corresponding wet food to provide some diversity at meal time. Zignature really sets itself apart from many other brands because of its wide range of unique protein formulas. There are currently thirteen different dry formulas (not counting Zssential) which make use of meats as diverse as kangaroo, guinea fowl, catfish, and goat, among others. Each of these meat sources has its own benefits too, which are helpfully spoken about on the company web page, and all of the foods promise that they will never make use of corn, wheat, soy, or any chicken products. And not just that, but they are all also fortified with a number of vitamins and minerals, and every bag is guaranteed to meet or exceed the Association of American Feed Control Official (AAFCO) standards for Dog Food Nutrient Profiles, ensuring that your dog has a well-rounded meal in every bowl. The Zssential formula draws upon multiple sources in order to create a well-rounded, high-protein and low-fat meal that dogs love. Each bag is packed full of Turkey and Turkey Meal from the American Midwest, Salmon from the Northwest, Duck Meal from France, and Lamb Meal from New Zealand, as well as Vitamin B12, Riboflavin, and Omega-3 Fatty Acids, as well as other additives, to ensure that all of your pups nutritional needs are met at meal time and that your four-legged friend stays both looking and feeling good at all times. Like many of the other formulas put out by Zignature, the Zssential formula is also good for dogs with food allergies and contains no corn, wheat, soy, chicken, chicken eggs, or chicken by-products. During our review, our dog Sasha ended up loving this Zssential formula so much that we bought another bag; we now give this to her on a regular basis instead of Orijen as she seems to enjoy it more and have less hot spots (we’re thinking she may have started to acquire a sensitivity to potatoes). Interestingly, the company website expressly states that Amazon.com and Jet.com are not authorized to carry their food. That shouldn’t deter interested customers from shopping online for Zignature formulas, however. Major online retailers like Chewy and Petstuff.com still carry the line and will deliver directly to your door.